The importance of producing high quality prints and copies in small businesses cannot be underestimated. We live in a highly visual world, where if you want to grab the attention of a potential customer and keep it, you need to make your work standout. But how can you stand out above all the rest? Well, one way is through visually stunning displays of prints and copies that showcase what your business is all about. When one of Sydney’s leading kitchen and bathroom companies decided it was time their breathtaking designs were displayed in a way that did justice to their work, they turned to Fuji Xerox Printers for help. Impala Kitchens and Bathrooms is one of Sydney’s most well-known and trusted names in bathroom and kitchen design and installation. It has been family owned and operated since 1973, and its expert team of designers and technicians have built a reputation for delivering the ultimate kitchens and bathrooms for their customers. Yet their incredible and aesthetically striking designs were not receiving the justice they deserved. Impala have built a quality brand and reputation based on their attention to detail, and working closely with clients to design their dream kitchen and bathroom. The big problem? Their amazing ideas weren’t being delivered in the way they deserved on paper. Impala’s existing printers and copiers compromised the quality of their designer’s standout and original work. The printers were unreliable, slow and would run out of toner too quickly. The quality of the print would deteriorate at least every two weeks and when you run a business, that’s an incredibly frustrating problem. In a business where visualisation is everything, Impala Kitchens and Bathrooms knew they had to make a change. 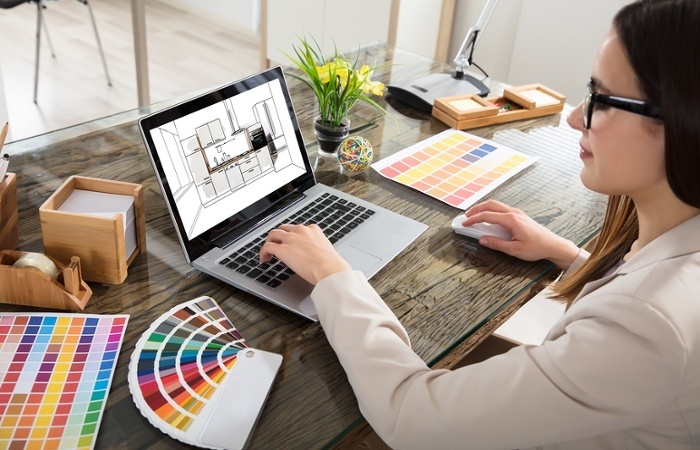 Knowing that if they didn’t up their printing game, they would never be able to show customers the true beauty of their kitchen and bathroom designs, Impala turned to Fuji Xerox. Fuji Xerox helped Impala install an A3 colour printer that would deliver exceptional quality prints with a ‘wow factor’ both designers and customers were after. Fuji Xerox recommended and installed the DocuCentre SC2020. This outstanding printer is a desktop A3 colour printer that is worth its weight in gold for a business like Impala, where stand-out visuals are everything. Packed with a whole range of advanced imaging technologies, the DocuCentre SC2020 was the perfect solution for printing high quality kitchen and bathroom designs. From the moment the DocuCentre SC2020 was installed and used by Impala’s talented designers, the impact of such an advanced piece of technology was instantly obvious. This A3 colour printing solution provided Impala’s designers with unparalleled versatility when it came to presenting their big ideas to clients. The best part? Impala’s designers could easily work together with clients to bring their ideas to life on the big screen, and print them out in a quality colour print right then and there. The kitchen and bathroom concepts designed by Impala’s staff were suddenly brought to life in stunning detail and colour. Clients were able to immediately see how their new kitchen and bathroom would look thanks to the extraordinary quality prints delivered by the SC2020. John Mallia from Impala Kitchens and Bathrooms said, “It’s a very good machine, both for copying and printing. It prints instantly and copies well. The designers have said that the quality is incredible compared to what they’re used to. And they’re very proud to present that to their clients.” And really, that just says it all.